Kwepena, the famous childhood African traditional game that involves dodging a ball is coming back to life this Sunday November 18th at Legends Lugogo. 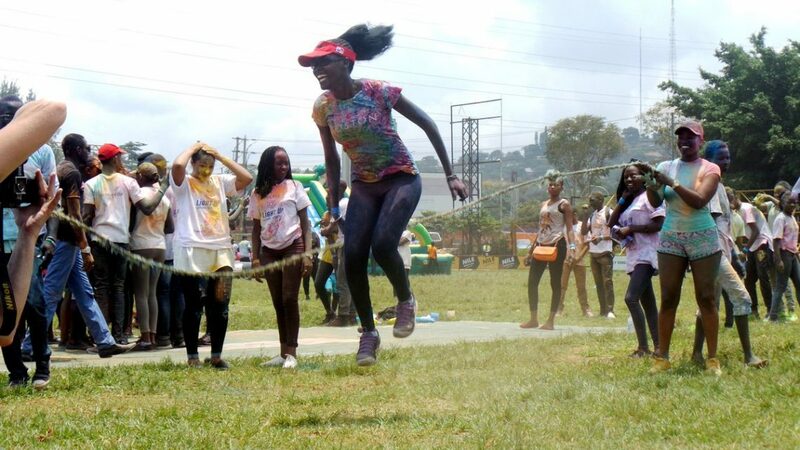 According to the organizers of this event, besides Kwepena, the event will also feature other African traditional games like Ddulu, Sonko among others. There will be lots to drinks, food, barbecue, music, all prepared for revelers come this Sunday. The event has been powered by Cheza, a brand that has made a name is adding value to African games in partnership with KQ Hub, Campus Bee, Legends bar, and Galaxy FM. Early bird tickets for the kwepena event are on sale at only 5k while entrance at the gate will be just 10k per person. The event will be hosted by comedian Collins Emeka alongside MCs Ronnie and Dave with crazy music mixes from Kampala’s hottest DJs like DJ Jerry and DJ Tony. The event will kick off at 1pm and the party will continue till late this weekend. Just like the previous editions, the Sunday’s Kwepena event is entirely a family event, therefore feel free to come along with your kids, wife and other loved ones. On their quest to advance African games, Cheza is apparently planning to make Kwepena the first ever Olympic African sport in the near future. Come and watch your crush dodge the ball in a more thrilling and advanced manner.